 facebook.com/ritmicaviena or in ﻿our newsletter﻿. ﻿SIRBA 2015﻿ from September 2 - 6. We are a group of professionals based in Buenos Aires and interested in promoting and spreading Rhythmics. SIRBA – International Rhythmics Week in Buenos Aires: Yearly festival for pedagogical and artistic exchange in Rhythmics and related areas. Teacher trainings – Theoretical and practical workshops throughout the year for everybody interested in using the method of Rhythmics in their professional field. Rhythmics workshops – Courses and workshops with artistic and/or pedagogical aims to experience the method of Rhythmics. Laboratorio Rítmico Escénico / “Rhythmical Performance Lab” – Group investigating the method of Rhythmics in a performative way and for the purpose of creation for the stage. We are convinced that this method offers infinite possibilities for the development of human beings and therefore apply it in various fields. Our work is based on the idea that Rhythmics is for everyone without distinction and encourage intercultural and interdisciplinary exchange.